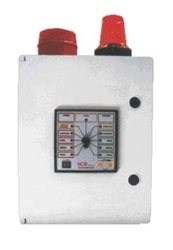 Our company is highly acclaimed in offering a wide range of Marine Electronic Equipment. This equipment is very popular due to its key attributes such as non-corrosiveness, durability, precision engineering and stunning operations. The wide range of equipment offered by us include Radar, ARPA Radar, Master gyro compass, Autopilots, Magnetic compass, Anemo Meters, Echo sounders, SSAS, EPIRB, SART, NAVTEX, HF & VHF Radio Telephones and GMDSS Systems. The 1NMEAto2_2 is used for the distribution of data from one serial source (NMEA) to max. 2 receivers (RS422 or NMEA). This feature is duplicate (2x (1 input 2 outputs)). 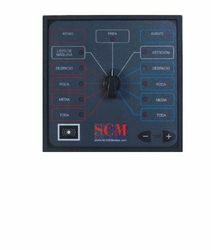 The two NMEA inputs of the module are individually selectable with the switch S1 and are galvanically isolated from the power supply as well as the outputs. Ideal for smaller vessels, these Model has a unique built-in compensator allowing for adjustments to compensate for errors up to 40°. These sleek compasses are equipped with illumination and a slide-in bracket allowing for mounting on most surfaces at any angle. 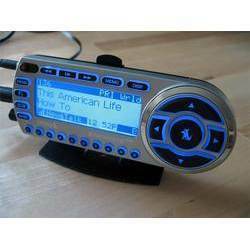 Our company is highly acclaimed in offering a wide range of Satellite Radio/ TV System. These systems are widely useful in television and radio distribution. Our systems offer high-efficiency, high-dependability, minimum -maintenance, flexible alternatives to terrestrial systems. Stereo radio signals can be multiplexed with the TV signal or transmitted on separate narrow band digital carriers. Only stations selected by the control center can decode transmissions, thus ensuring privacy. We bring forth an impregnable range of Marine Radars. These systems are offered in diverse specifications and are also in customized options to offer varied services to marine vessels. 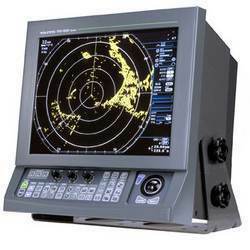 Our radars are useful for radar navigation information for navigators on board ships. The Ship position could be ascertained by the bearing and distance information of land target on radar screen. Our range includes both Non ARPA & ARPA. 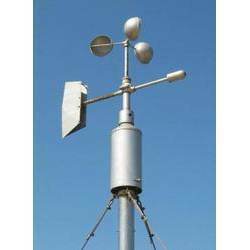 Our product range in this category includes Anemometers that is appreciated for its outstanding qualities. We source the range from most trusted vendors whose high quality parameters are world renowned. This device is used for the measurement of wind. We offer the range in multiple specifications. Based on advanced technology this product is durable, resistance to wear and tear and of rugged construction. 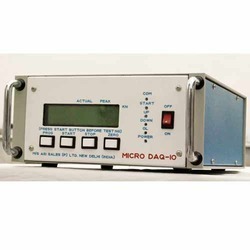 Offered in specifications that includes hot wire anemo meters, Vane Anemo Meters, Mini Vane Type anemo meters, Digital Portable Anemo meters and Anemo meters. 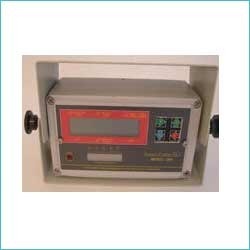 A wide range of Electronic Digital Indicators that has LED and LCD display. Our range of Digital Indicator can be easily calibrated using a keypad. The decimal point and resolution is programmable in our range of products. Further, to ensure that the quality of our range of products is at par international standards; these are checked thoroughly at every stage of production. Multi purpose applications - Mobile cranes, Hydraulic and lattice, Container handlers. Pressure or load cell force sensing. The Binnacle Mount compasses are recommended for use on steel or aluminum vessels. These mounting configurations allow the attachment of compensating spheres and arms. Fluxgate Compass senses the earth's magnetic field directly. A heeling adjust control is provided to reduce or eliminate the effect of the vessel's vertical field. with the additional benefit of built-in diode illumination. Powered by two watch batteries and equipped with a waterproof switch, it lights up for night and evening use! 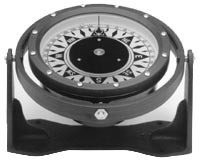 A very stable compass with a memory ring to help you maintain your course, suitable for both power and sail vessels. Flush mounted with a flat bottom plate, this compass maintains a small footprint and eliminates the needs for large cutout holes when mounting. 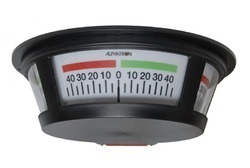 While typically mounted in a powerboat on top of an instrument panel, a common sailing installation is to have two Model 85 Regatta compasses, one mounted at each rail. Available in Racing Series And Racing Elite Series. The worlds most popular racing compass for dinghies! First developed for the popular Laser dinghy, it is admirably suitable for others as well. This compass comes with a bearing scale on both the horizontal and the vertical plane. The compass slides into the bracket for easy removal until your next winning race. 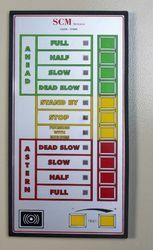 This series features a tactical scale that is divided into a green starboard and a red port scale. Thus you can read the actual course on either tack from the helmsman’s normal position. The green and red memory arrows tells you to tack if the figure decreases while on a starboard tack, or if the number increases while on a port tack. The top allows you to read the course downwind or to check the start-line position. compass with an apparent scale size of 125mm. The extended center needle eliminates parallax errors and the gimballed lubberlines stay vertical even in rough seas. compass with an apparent scale size of 125mm and a gimballed cradle. 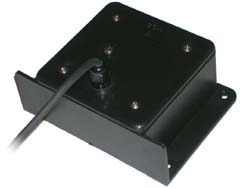 Designed for sailboats, the standard 175mm base plate fits most steering pedestals. This compass has great clarity and readability. Looking for Marine Electronic Equipment ?